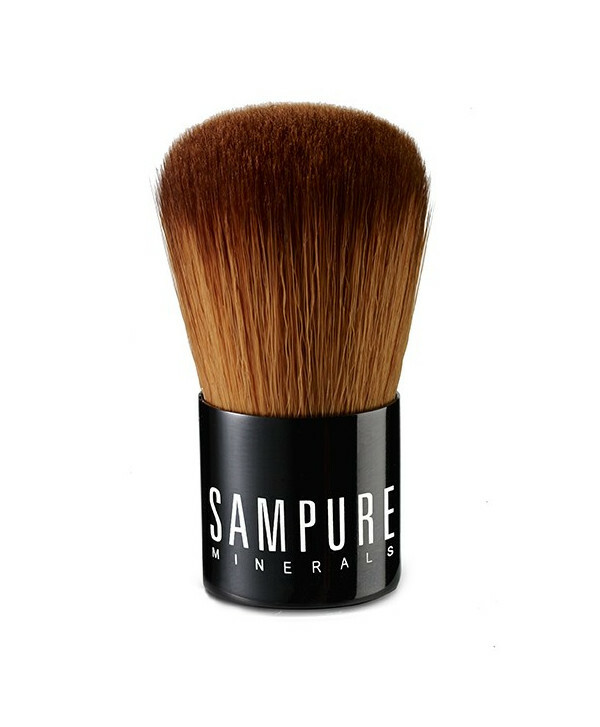 A luxurious, high-quality collection of four professional vegan brushes for the eyes, cheeks, and face. Made from top grade synthetic hair, the bristles feel soft and smooth on skin, providing even coverage and precise application without irritating the skin. Vegan, Vegetarian Certified. Cruelty Free. 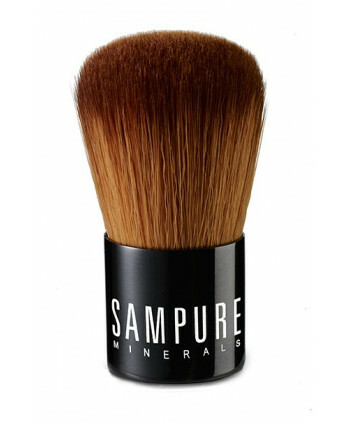 Ultra soft small foundation and setting powder brush, ideal travel size brush, will easily fit into your handbag.